Police have issued an avalanche warning for the Lewis Hills area on the island's west coast. 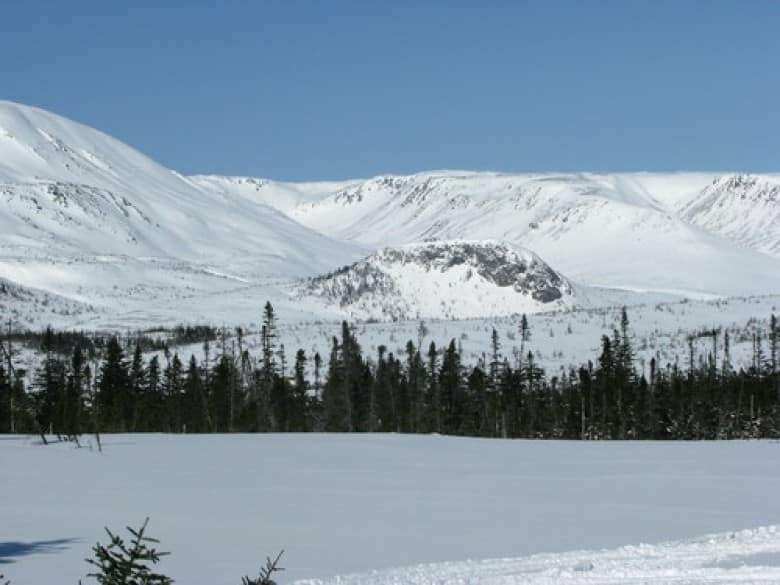 Police have issued an avalanche warning for the Lewis Hills area on the island's west coast, as a local search and rescue team emphasizes the danger of snowmobiling in the area. The RCMP says that heavy rain and warm temperatures have "drastically" changed the snow conditions and there are now large amounts of dangerous, overhanging snow. "It's actually making it very, very unstable on the hills," Bay of Islands Search and Rescue member Shawn Street told CBC's Corner Brook Morning Show. Police say people should use extreme caution if entering the Lewis Hills area, or the nearby area known as "the Bowl." 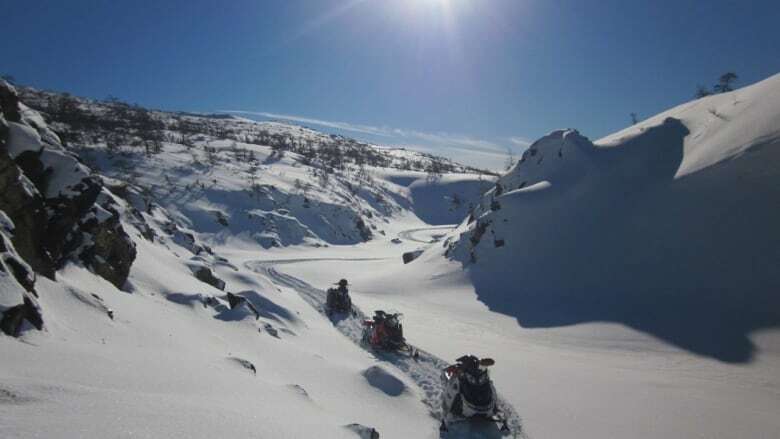 Lewis Hills includes the highest point in Newfoundland and is a popular attraction for snowmobilers. Street said the Bowl in particular is dangerous, although the snow is no longer very deep after this week's rainfall. "It [doesn't] take very much snow to create an avalanche," said Street. "You might think there's only six inches of snow, but I mean — six inches of snow over the size of a bowl, if it comes down… it's no trouble to bury a machine." "The snow's so heavy when it comes down that you're not digging yourself out."